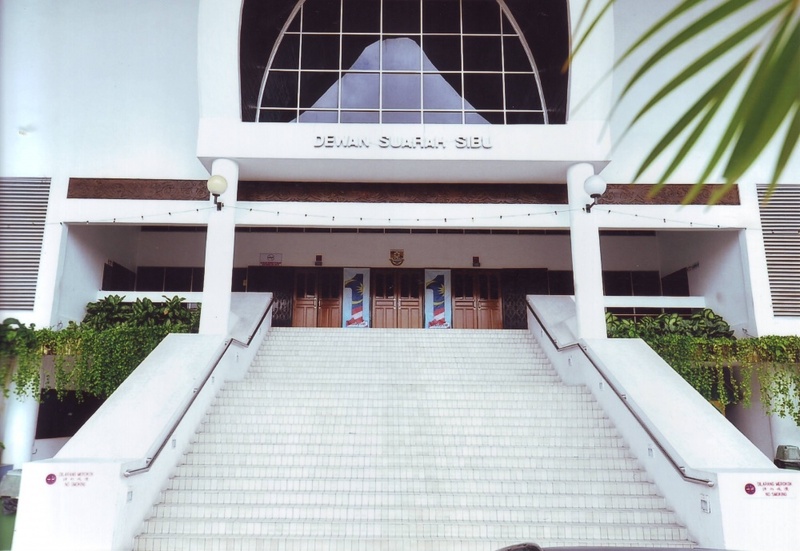 Dewan Suarah Sibu was completed on 15 June 1988 with the cost of RM7.65 million. It was officially opened on 4 July 1988 by the former honourable Prime Minister Tun Dato' Seri Dr. Mahathir Mohammad. 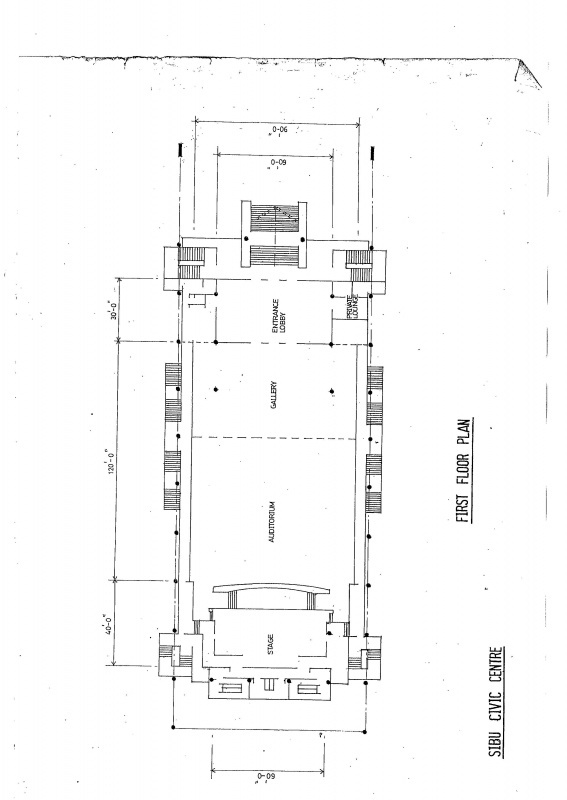 The main structure of Dewan Suarah Sibu is a 3 levels building. 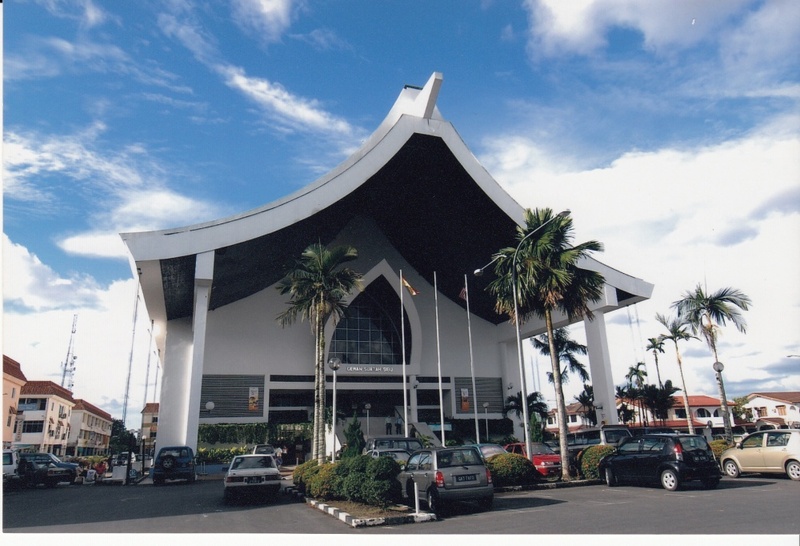 Its architecture is a hybrid of modern element intermingled with traditional architecture styles consisting of various races in Sarawak. 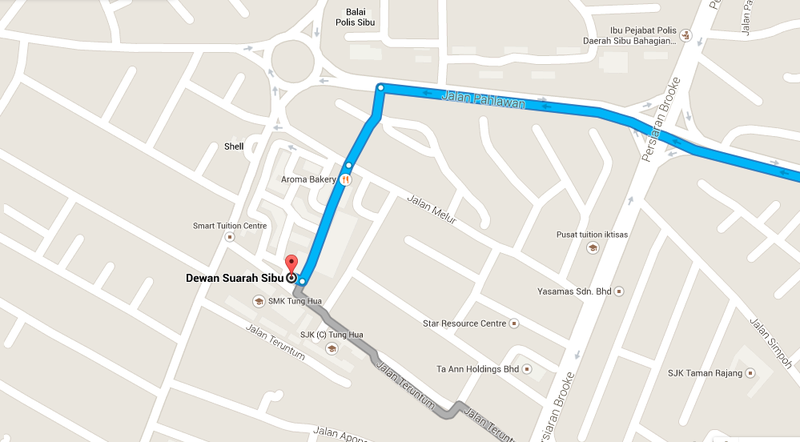 Its ultra architectural design has earned it a leading place amongst the Sibu's prominent landmark. 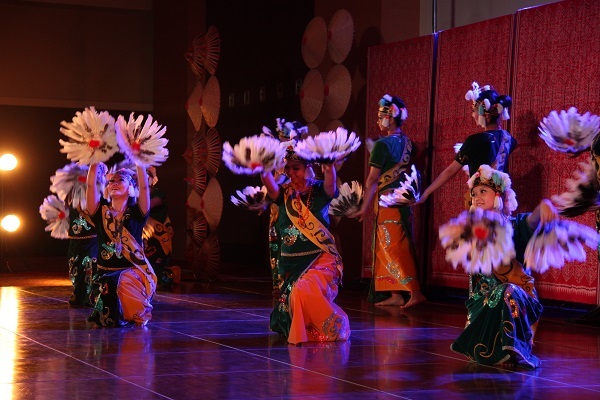 It was built to encourage the people of all races in Sibu district to mix and mingle together harmoniously through the holding of social activities with a view promoting social harmony fostering goodwill and better understanding.